Basically… just picture sunny blue skies, freshly cut grass, birds tweeting, with you sat down with an ice cream in your hand, and that is where this lovely book takes you. Mindfulness. This word seems to keep popping up all over the place doesn’t it? 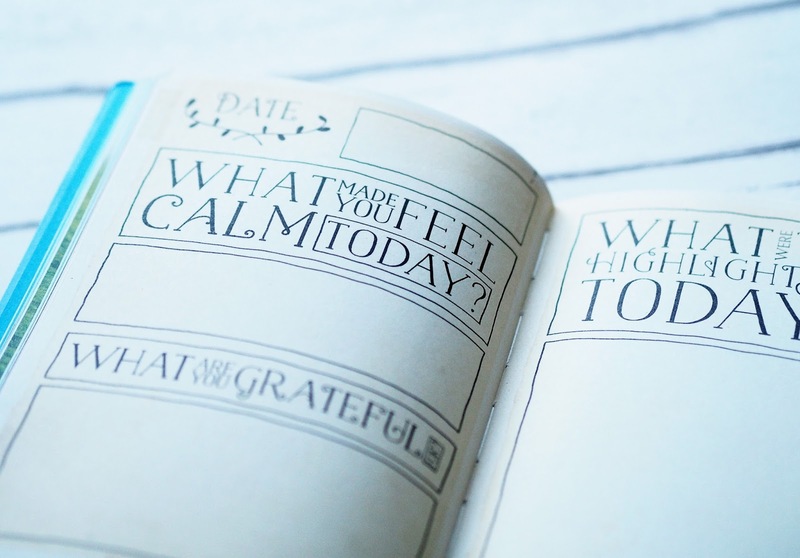 But what does it mean to be mindful? Google says that ‘mindfulness is a mental state achieved by focusing one’s awareness on the present moment, while calmly acknowledging and accepting feelings, thoughts, and bodily sensations.’ It is about spending more time to notice the present day, rather than worrying too much about the past or the future, something that I seem to do all far too much, like a lot of people, which is probably why the book and the app are so successful. 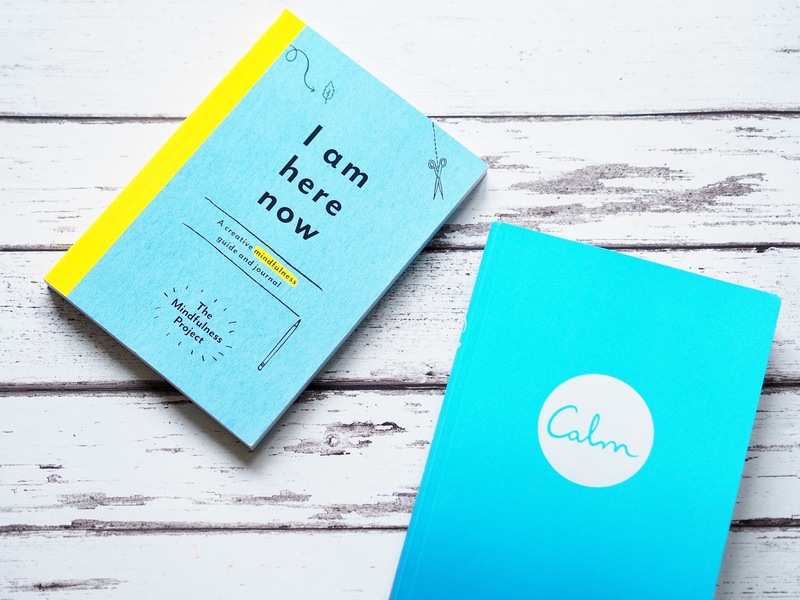 What I love about Calm, is that it isn’t really a ‘book book’ in the sense that you don’t read it in a linear format, you can just flick to anywhere you fancy and just read on from there, depending on what mood you are in. 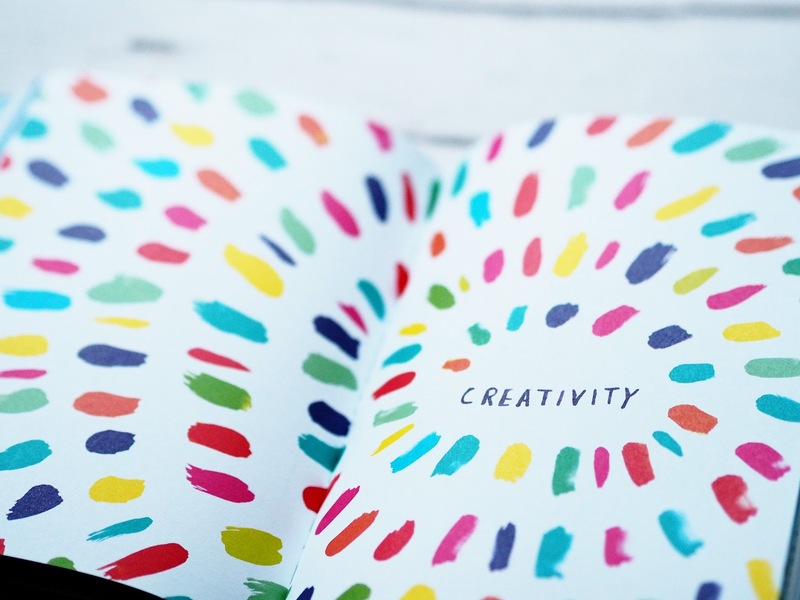 The book is split into eight sections – Nature, Sleep, Travel, Relationships, Work, Children, Creativity and Food. Some of the pages are more text based than others, some are very image based, some are pages for you to personally reflect on and some are informative. I basically just really love this book. It inspires me to get up and go, particularly in a creative sense, which is PERFECT for my degree. As an OCD sufferer, I turn to this book to give me that soothing escapism that I need, I would say this book works in the same kind of way as all the adult colouring books you see around these days. I prefer this book though because I enjoy the variety it gives, which acts as an EXTRA distraction, stopping me from performing my rituals. I’m not going to talk too much about my OCD symptoms and problems in this post, but if you would like to hear more about OCD, and my story, I recently uploaded a video on Youtube. 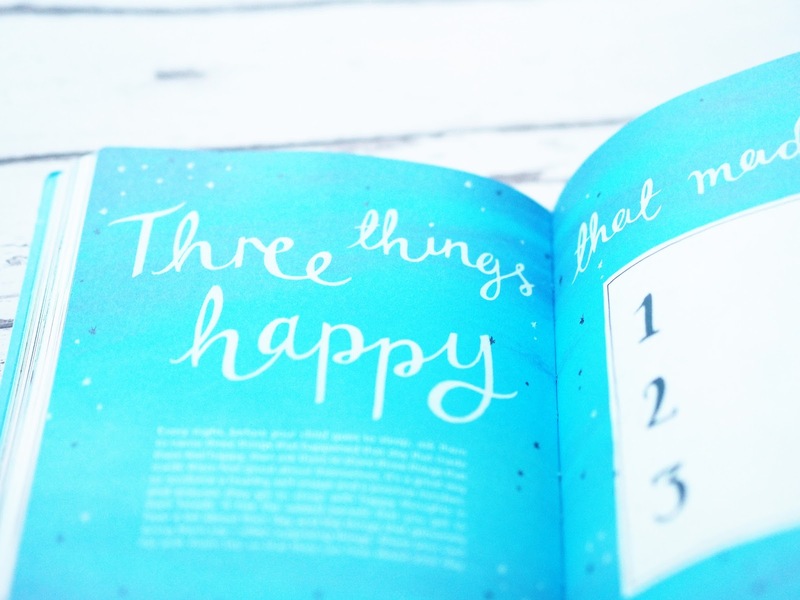 Hope you enjoyed this blog post, isn’t this book just plain gorgeous? It is like a blogger’s Instagram dream. 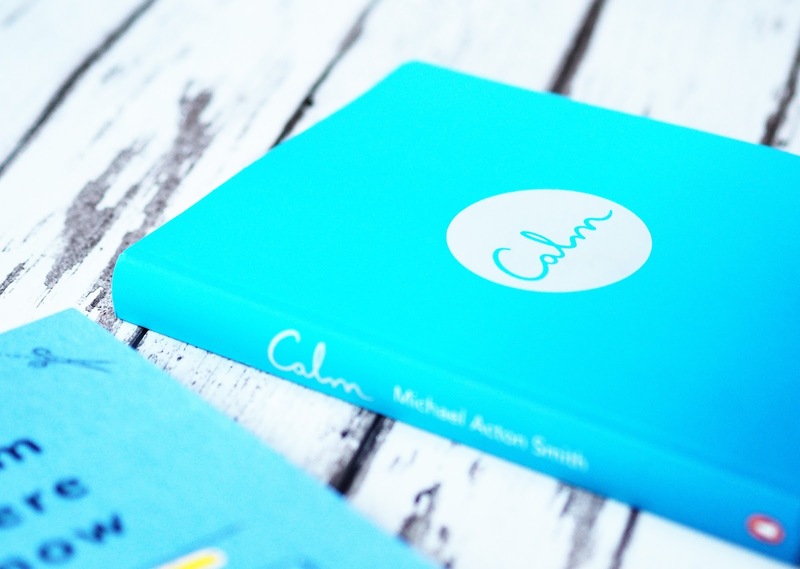 (I have already taken plenty of opportunities to pop this on my social media) I would 100% recommend purchasing this book if you are a sufferer of anxiety, OCD, perhaps depression too, plus also maybe give the Calm app a go, I haven’t tried it out yet but I have heard that it is similar to Headspace. To be honest, I think anything is worth a go at least once, you never know, it could change your life! 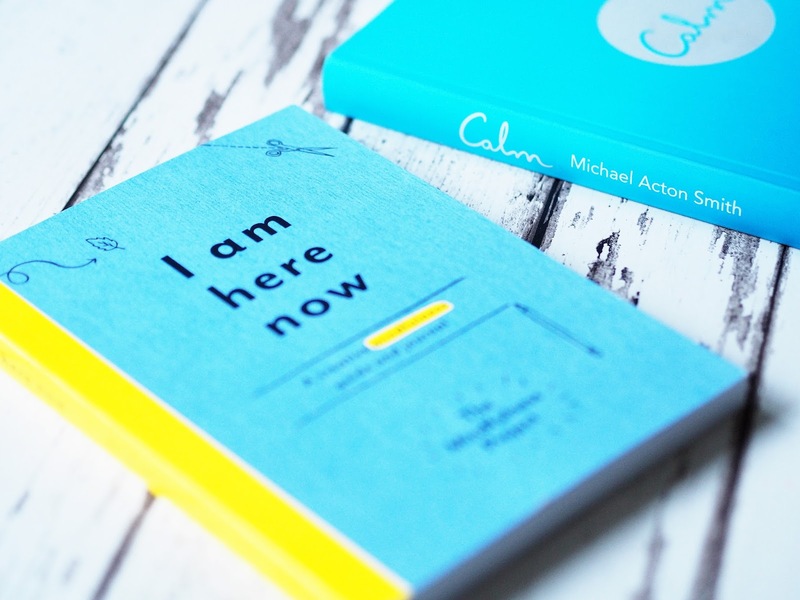 If you like this Calm book, you may also enjoy I Am Here Now which is more of an activity based journal, it is black and white, but the tasks are really engaging, fun and awesome, basically an amazing way to distract a worrisome mind. 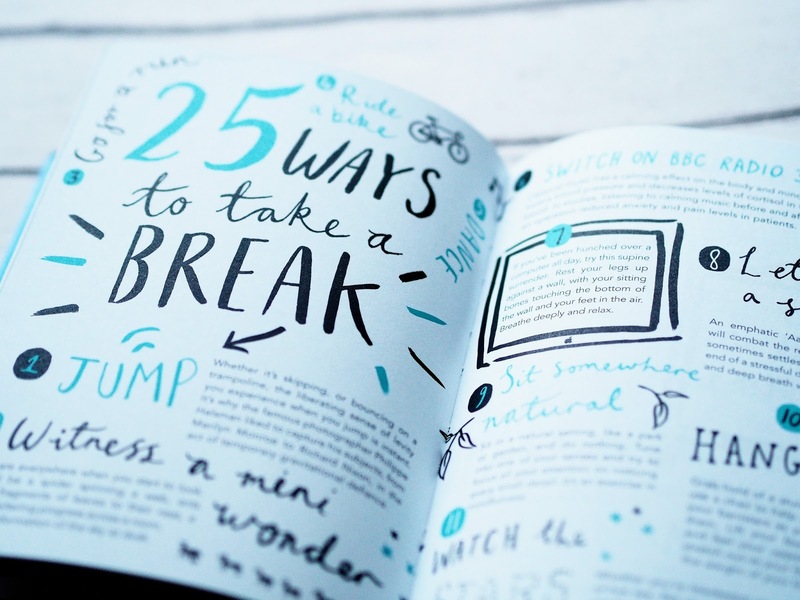 Today’s take home message is that it is okay to take a break, but more importantly, whilst you take this break, to NOT FEEL GUILTY about it when you do. I know, harder said than done, but I do think it is really important to keep in mind, in order to achieve a healthy wellbeing. Take Tuesday (tomorrow) as an opportunity to begin this journey of yours, and I would love to see how you get on! 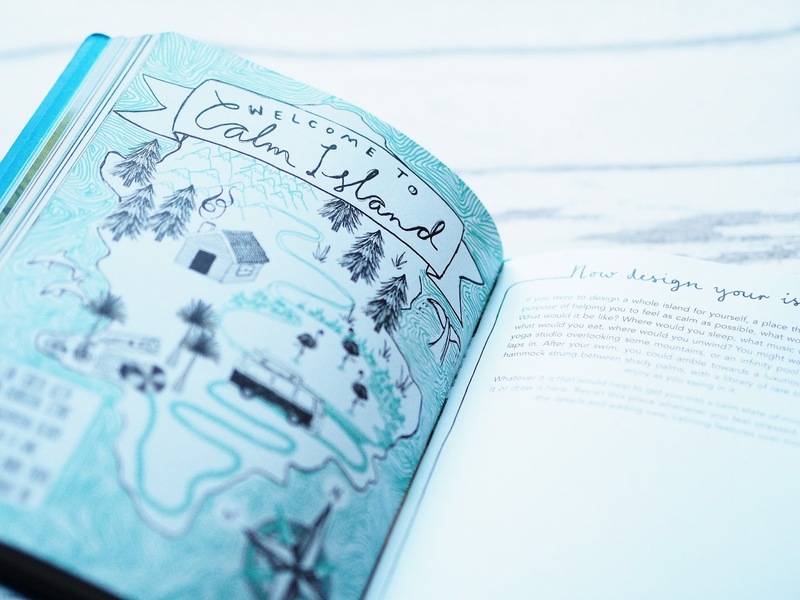 I bought Calm a few months ago as I was drawn to it's beautiful illustrations and colouring-in pages. It's a lovely book and just having it near helps me feel less down and worried about things. I've seen Calm around in placed like Urban Outfitters since Christmas and I've been wanting to get my hands on it ever since. 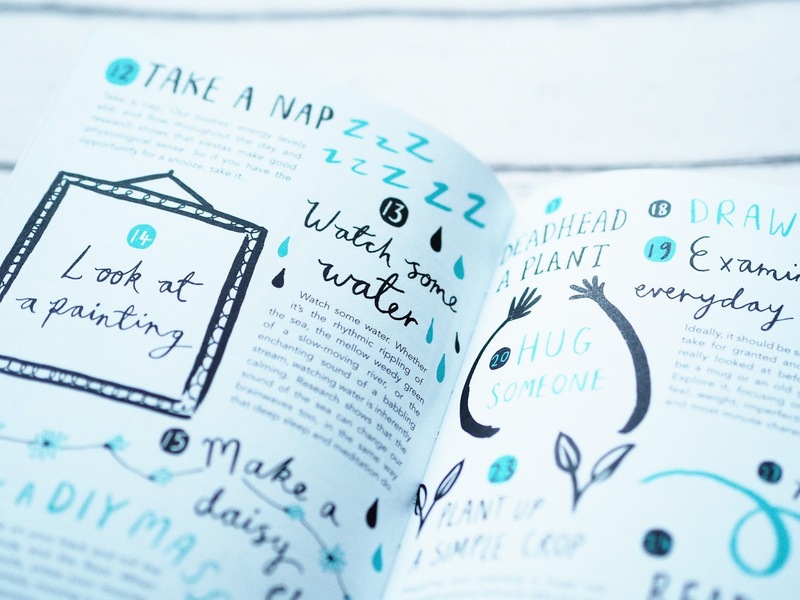 The colouring pages look perfect for a bad day. I'm so glad you're enjoying your time at Penguin! I read "calm" and I totally love it. This post was so amazing! I so need to find a way to calm you down when I'm going to start writing my dissertation. Everyone seems so stressed while writing it.